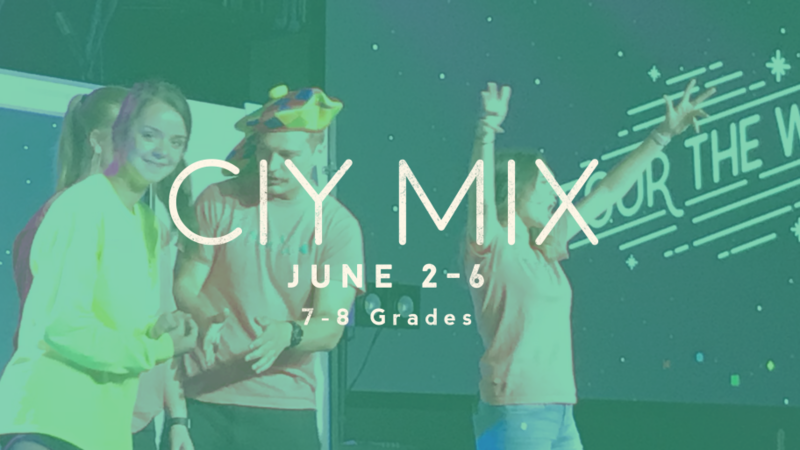 Mix is a 5-day summer event of awesomeness designed specifically for 7th and 8th grade students. 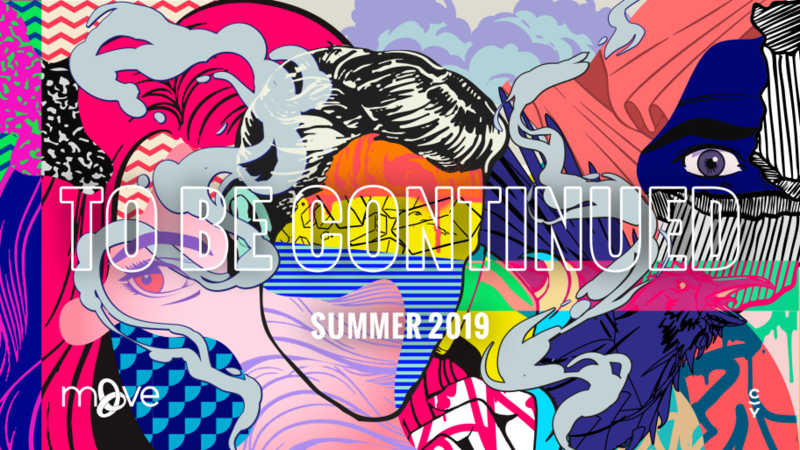 On June 2-5, 2019. The cost for this event is $359. 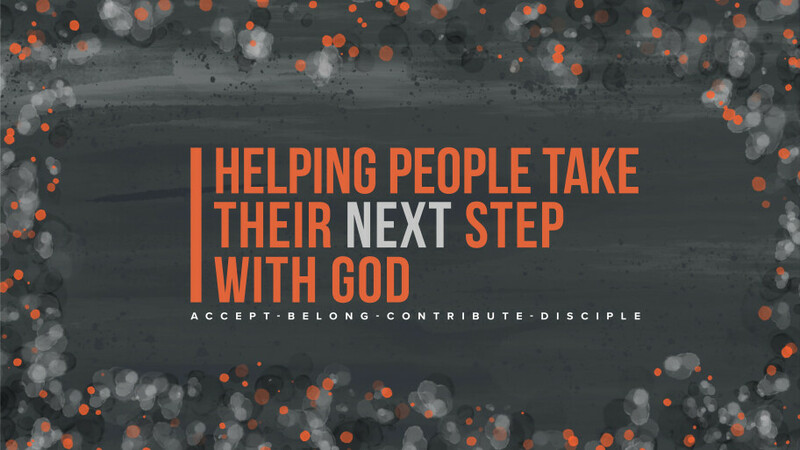 CIY Move is June 17-22, 2019 and the cost is $389.